Audiences love A Year With Frog and Toad! Posted on April 1, 2013 by lsegel | Comments Off on Audiences love A Year With Frog and Toad! 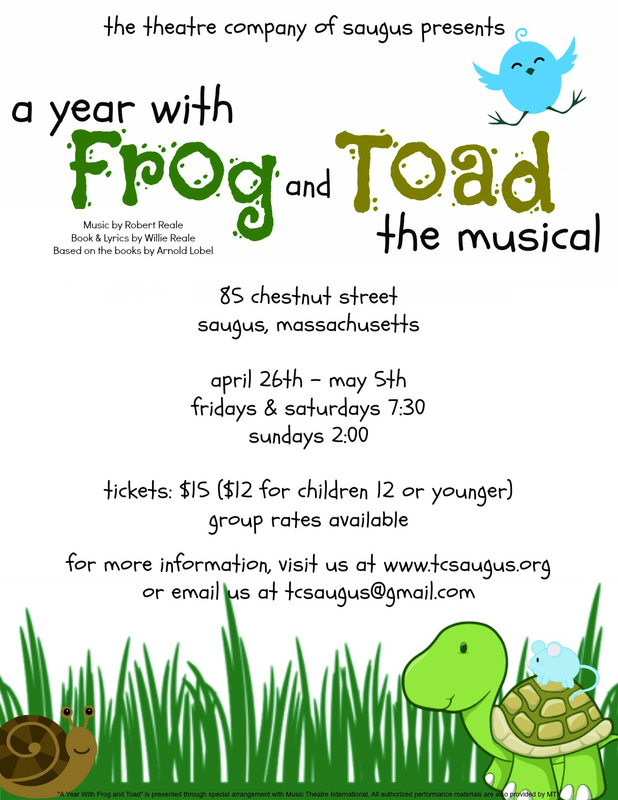 Tickets are now on sale for our delightful family musical A Year with Frog and Toad. Clear here to see our promotional video.